Nick Eyles holds a Ph.D and D.Sc. and is a Professor of Geology at the University of Toronto. He has worked at the universities of Leicester, Newcastle upon Tyne and East Anglia in Great Britain, at Memorial University in Newfoundland and has been at Toronto since 1981 when he was awarded an NSERC University Research Fellowship. He has authored more than 150 publications in leading scientific journals on ice age geology and environmental geology in urban areas and has conducted geological fieldwork from the Arctic to the Antarctic, including work on Ocean Drilling Program on board the drill ship Resolution. Recent sabbaticals have been held in Brazil and Australia. 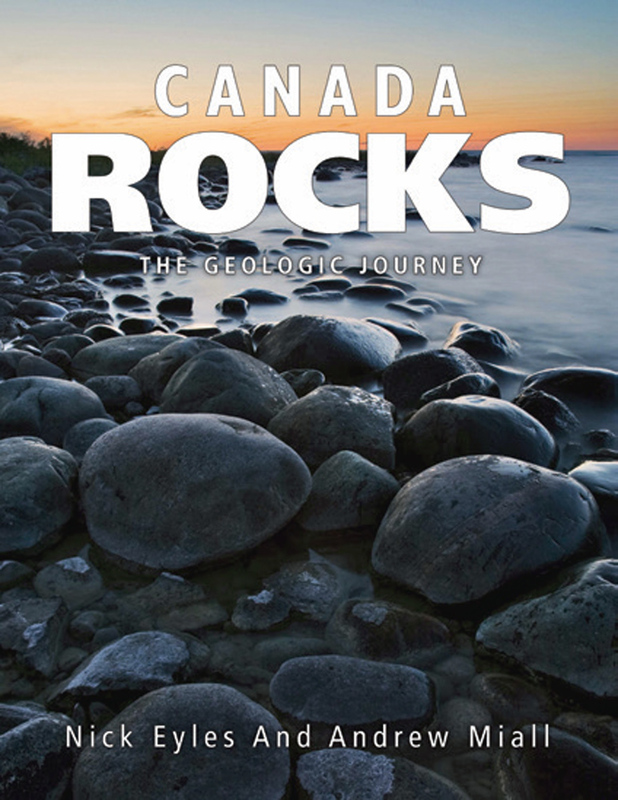 Nick's previous books include Canada Rocks: The Geologic Journey, Ontario Rocks: Three Billion Years of Environmental Change and Toronto Rocks: the Geological Legacy of the Toronto Region. 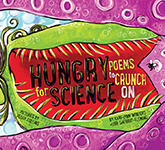 Nick has provided hundreds of leading scientific papers. 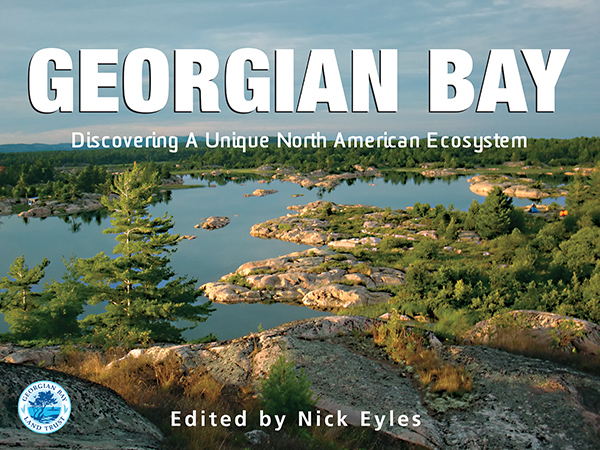 If Eyles has one teaching mission in life it’s to get people excited about Canada’s abundant geologic treasures. 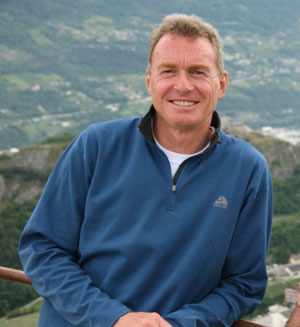 For his work in communicating earth science through television, books and mass media, Eyles is the 2015 recipient of the E.R. Ward Neale Medal from the Geological Association of Canada. The Neale Medal, named after legendary Canadian geologist Ernest Ward Neale, is awarded for outstanding efforts in sharing earth science with Canadians. “I knew Ward Neale at Memorial University when I was a graduate student in the 70’s, so it's truly an honour to receive this recognition,” says Eyles, a professor in the Department of Physical and Environmental Science at UTSC. 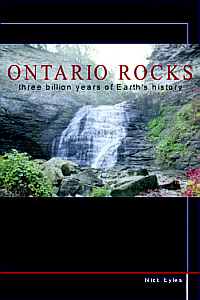 Eyles most notably hosted the highly popular mini-series Geologic Journey and Geologic Journey-World on CBC’s The Nature of Things with David Suzuki and has written several books including Ontario Rocks, Canadian Shield: The Rocks that Made Canada, and the award-winning Canada Rocks: The Geologic Journey with a colleague Andrew Miall. 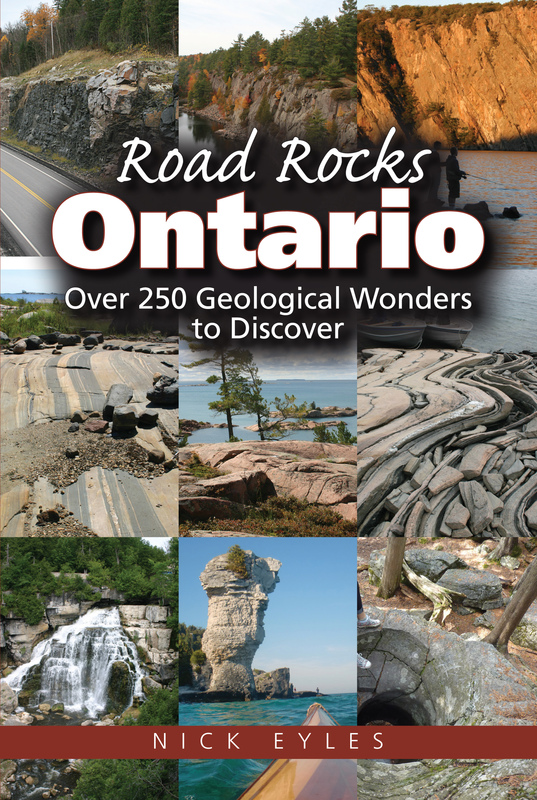 His most recent book, Road Rocks Ontario, is paired with a mobile app that takes users on a digital road trip to 500 geologic wonders around the province. 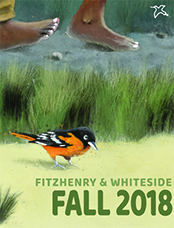 It also received the Geoscience Information Society’s Best Guidebook Award in 2013. Most recently, he was a recipient of UTSC’s 50th Anniversary Legacy Fund for his idea to create a “Rock Walk” on campus. 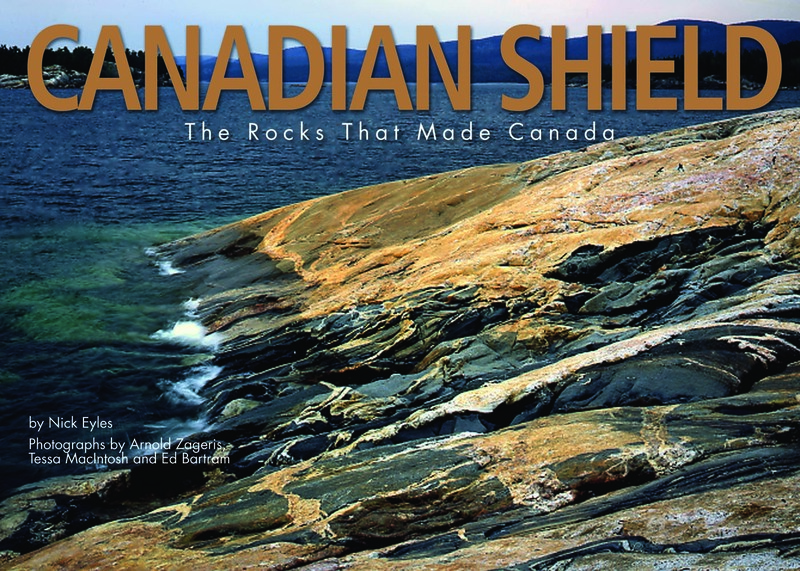 Once completed the landscaped geology display will educate and inspire future generations by showcasing different rock types from across Ontario. 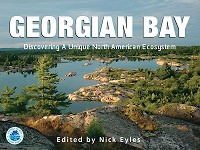 Eyles, who is also a past recipient of the McNeil Medal from the Royal Society of Canada, hopes his work can make geology more accessible to the public.